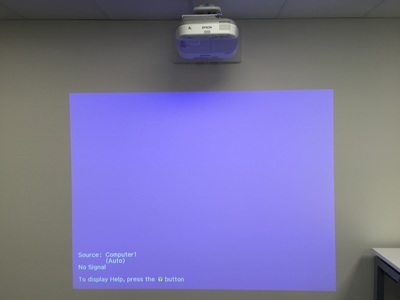 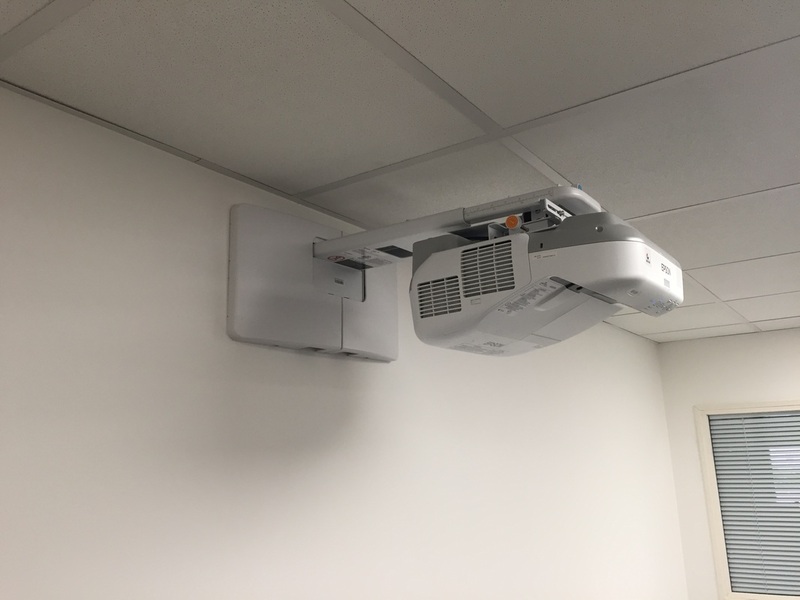 If you are looking to deliver stunning presentations or training to staff or clients alike, our Audio Visual installations will not disappoint. 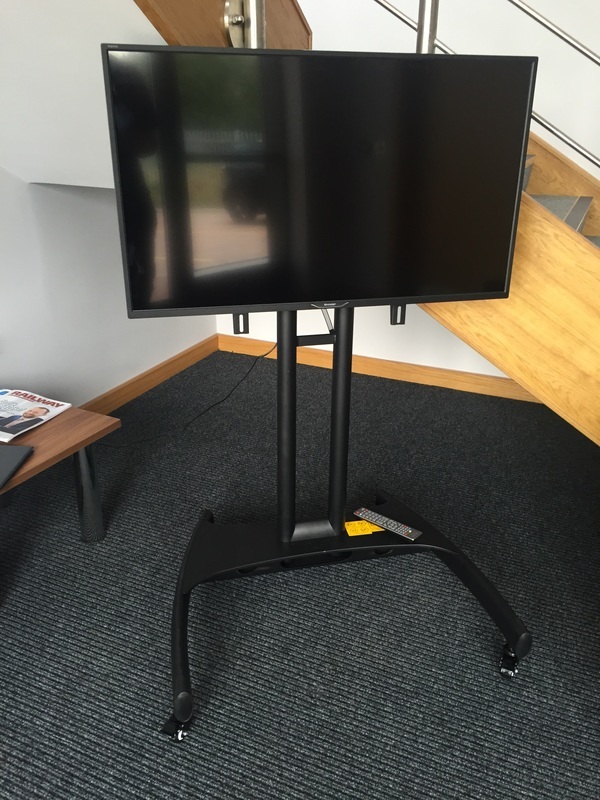 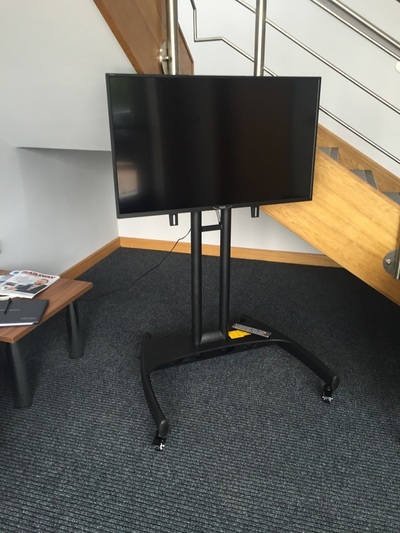 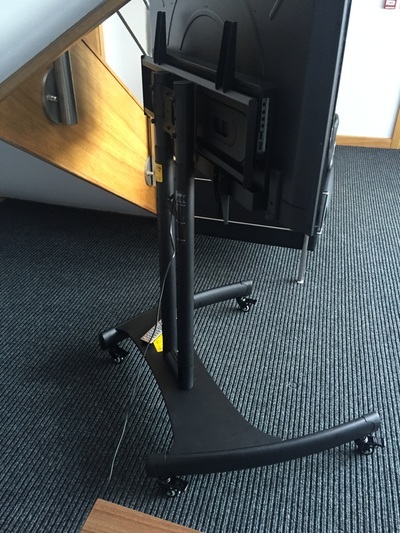 From large screen installations to display critical info to staff, to interactive whiteboards to showcase your latest products to clients. 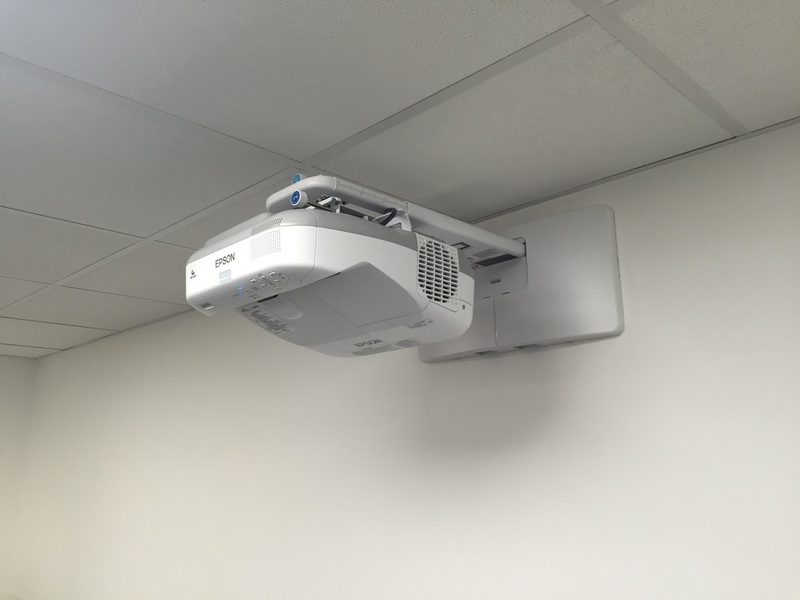 Our professional installation service is on hand to deliver the facilities you need to maximise the impact on your audience.